Sergeant Barringer was killed when his patrol car collided with a fire truck at the intersection of Livernois and West Lafayette. The four firefighters in the fire truck were injured in the accident. Sergeant Barringer was responding to the scene of a suicide call at the time. Sergeant Barringer had served with the Detroit Police Department for 20 years. He was survived by his wife. To fully appreciate the heroes of the present, we must recognize our heroes of the past. 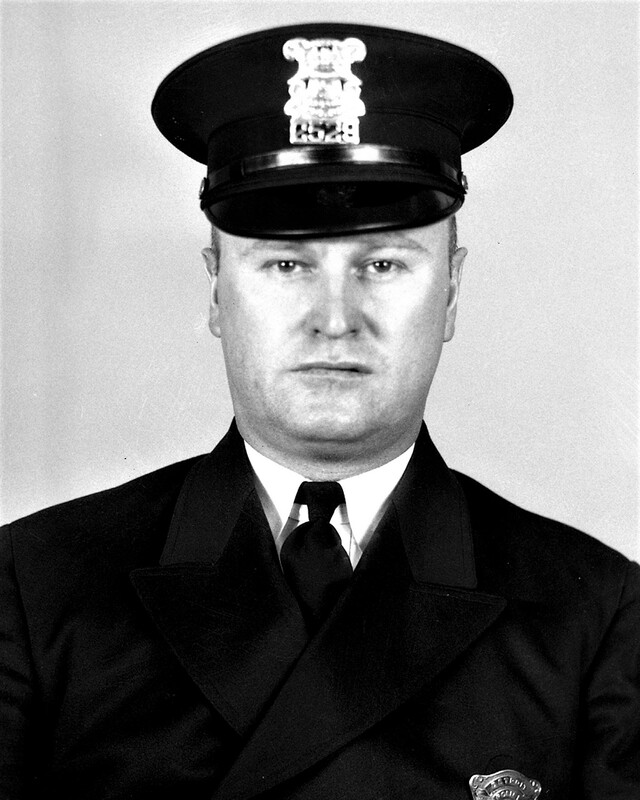 Your heroism and service is honored today, the 65th anniversary year of your death. I am priviliged to leave a tribute to you. Your memory lives and you continue to inspire. Thank you for your service. My cherished son Larry Lasater was a fellow police officer who was murdered in the line of duty on April 24, 2005 while serving as a Pittsburg, CA police officer.